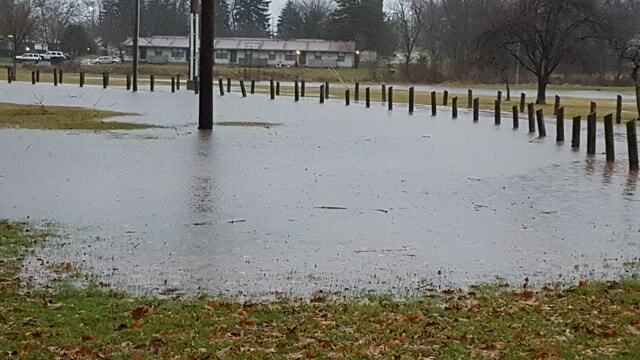 GALION — A Flood Watch continues for Ashland, Crawford, Knox, Lorain, Marion, Morrow and Richland. counties in north central Oho, and Cuyahoga, Holmes, Medina, Portage, Stark, Summit, and Wayne in northeast Ohio. The flood watch has been extended through Friday morning. Additional rainfall of 1.5 to 2 inchesm with locally higher amounts, are likely. Rises on rivers, creeks, and streams are expected and may lead to flooding. Flooding is also possible in other low lying and flood prone areas. Monitor the forecast and remain alert for possible flood warnings. Those in areas prone to flooding should be prepared to take action should a flood warning be issued or if flooding develops.